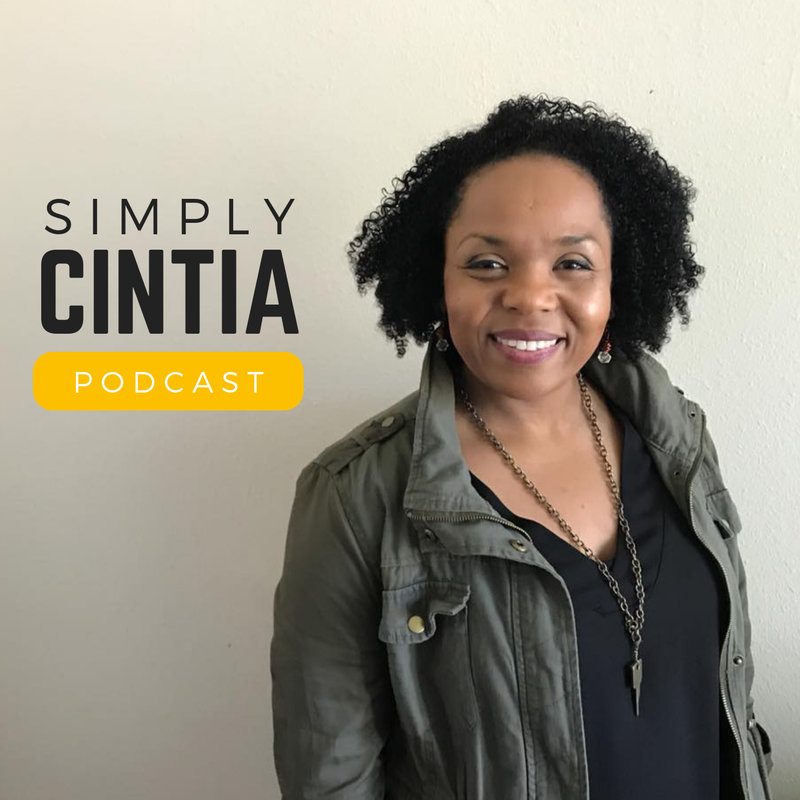 I am so excited to announce my Podcast, the Simply Cintia Podcast is now available on iTunes and Google Play! I have dreamed about this project for a while and I would love if you could subscribe and leave me a 5-star review on iTunes. Here is a tutorial on how to leave a review. Reviews are important because they help other people find the podcast. The main reason why I'm expanding is so people who do not know my blog can find hope through my spoken words. I appreciate your help with that! For 15 years, I've been blogging. My goal is always to remind you that there is hope. I'm convinced you have what it takes to live the extraordinary life God has for you. During those 15 years, I haven't had any major sponsors. The joke was always that my husband was the sponsor because he always paid for everything. As I expand to this new platform, I need your donation so that my mission to spread hope online, one word at a time can go further. Simply click the Donation button on my Podcast page. Another great way of helping is to become a Subscriber and to leave a review. You can also spread the word to your friends. Word of mouth is the best publicity tool because friends trust friends. Your prayers are the most precious contribution to my mission. Prayers give heaven permission to invade earthly circumstances. It is my desire that this project will be brilliantly used by God. I appreciate your readership of 15 years (and going!). I appreciate your friendship and your words of encouragement. Have an amazing week and let me know what you think of my Podcast's trailer!